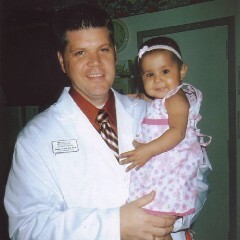 @gregoryjaune Man of faith, devoted husband and father, Childhood cancer survivor, advocate, physician scientist, and pediatric oncologist. Views are mine only. Gregory J. Aune hasn’t been active on Medium yet. Check back later to see their stories, claps, and highlights.